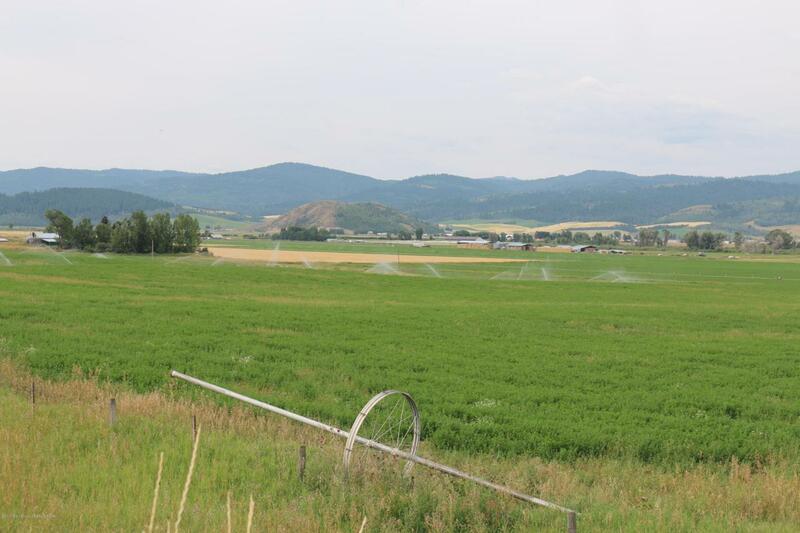 Exceptional acreage located at the corner of Hwy 89 & County Rd 239. Rolling lush green hills on the north end of the property that is irrigated by a brand new system. The south end of the property is at the corner of highway 89 and CR 239 which serves as a major thoroughfare for tourist traffic. The Afton Municipal Airport is south & the privately owned Alpine Airport to the north. Both airports are within 25 miles. Jackson Hole is 52 miles north from Freedom, Wyoming. WYDOT will entertain access off of HWY 89. Listing provided courtesy of Diane Palmer of Jackson Hole Real Estate Associates, Llc.